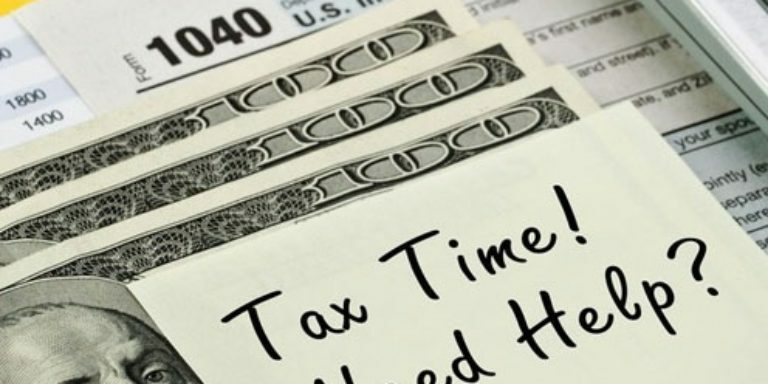 Once again The United Way of Northern New Jersey in partnership with Single Stop and NORWESCAP will be offering free tax preparation at our facility to qualifying individuals and families. Approximately 120 families took advantage of this free service last year which helped them realize an estimated $150,000 in refunds! You do not need to be a client for this service but you do need to sign up. Use our Calendar of Events for the schedule and to secure your time slot. For more information or to choose another nearby site, visit UnitedWayNNJ.org/FreeTaxPrep or call 973-993-1160, x5. Feel free to post these flyers (English) and (Spanish) at your place of business, house of worship, civic club or frequented spots to help spread the word.